In February 2016, TCEC announced a partnership with BarberWind Turbines, LLC., of South Carolina. TCEC provided a space for the research and development of an experimental wind turbine. 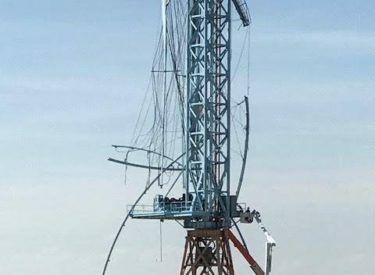 In the best interest of both parties, the partnership has ended and BarberWind will be removing the turbine from TCEC’s property in the coming months. Anyone interested can learn more about BarberWind Turbines at www.barberwindturbines.com.